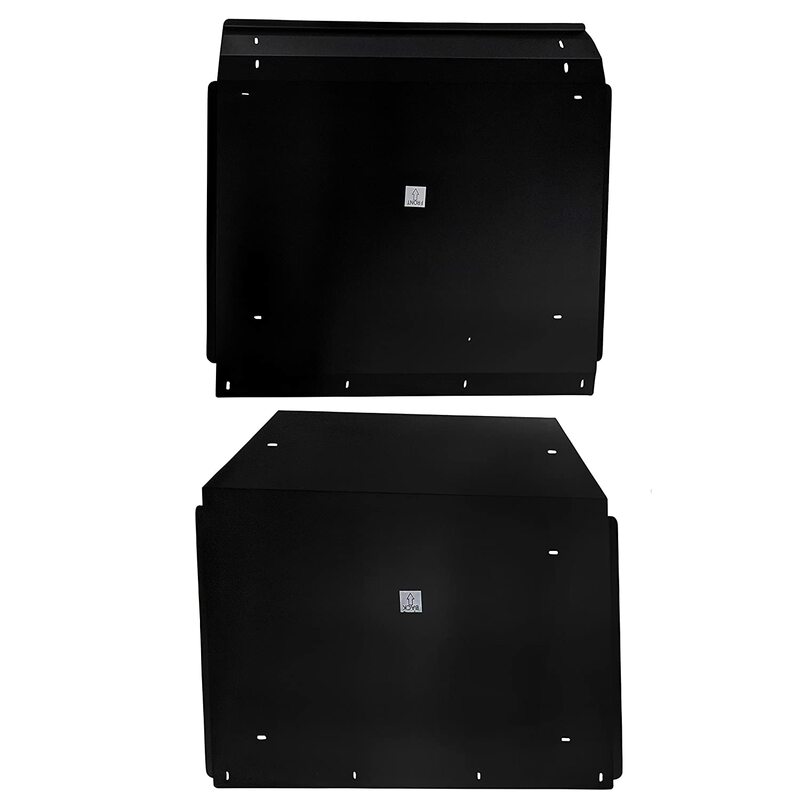 Easy to install nylon UTV top provides shade and protection from the elements. Designed to work with stock roll cage. Made to work with or without the Tusk UTV rear window. The Tusk UTV fabric roof is a great addition to any side-by-side vehicle. 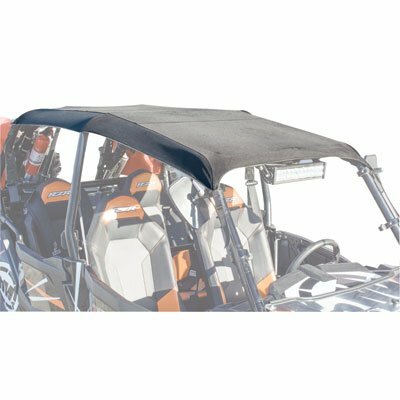 The UTV fabric top keeps you and your passenger out of the sun and protected from the elements. The UTV roof can be combined with the Tusk UTV rear window to make your utility vehicle as comfortable as possible for you and your passenger.